From Wikipedia, the free encyclopedia. 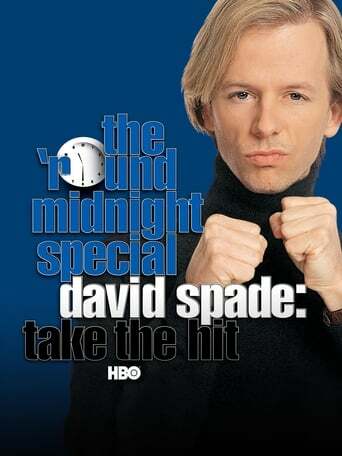 David Wayne Spade (born July 22, 1964) is an American actor, comedian and television personality who first became famous in the 1990s as a cast member on Saturday Night Live, and from 1997 until 2003 starred as Dennis Finch on Just Shoot Me!. He also starred as C.J. Barnes, along with Katey Sagal, James Garner and Kaley Cuoco on 8 Simple Rules.He currently stars as Russell Dunbar on the CBS sitcom Rules of Engagement. He is also working with TBS on an animated series based on his film Joe Dirt.Description above from the Wikipedia article David Spade, licensed under CC-BY-SA, full list of contributors on Wikipedia.